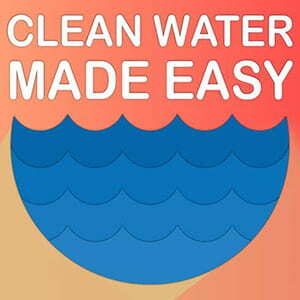 Clean Water Systems Iron Filter System Installation : Great Job, Thank You! 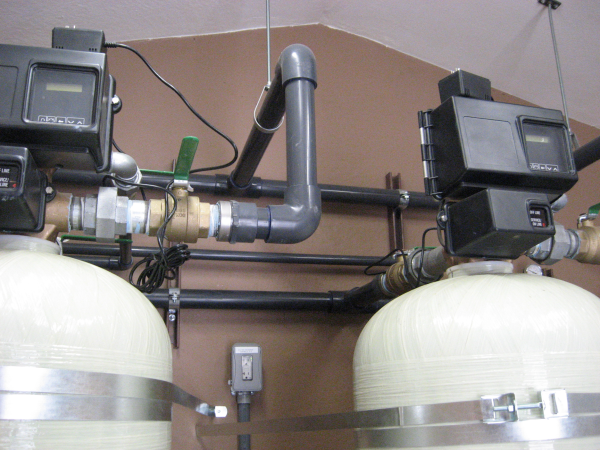 Clean Water Systems Iron Filter System Installation: Great Job, Thank You! The instructions were easy to follow. I was very quickly able to install this iron filter. I put it in between my whole house filter and my existing water softener. 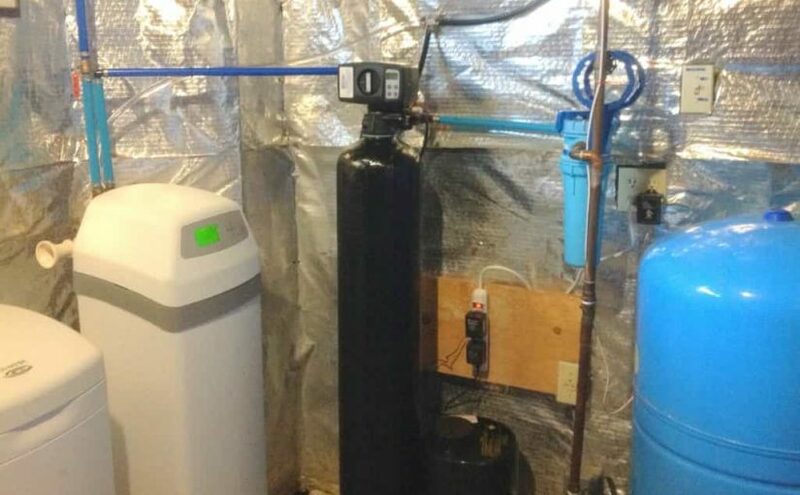 So far I can already feel the reduction in iron that my house water … Continue reading Clean Water Systems Iron Filter System Installation : Great Job, Thank You!